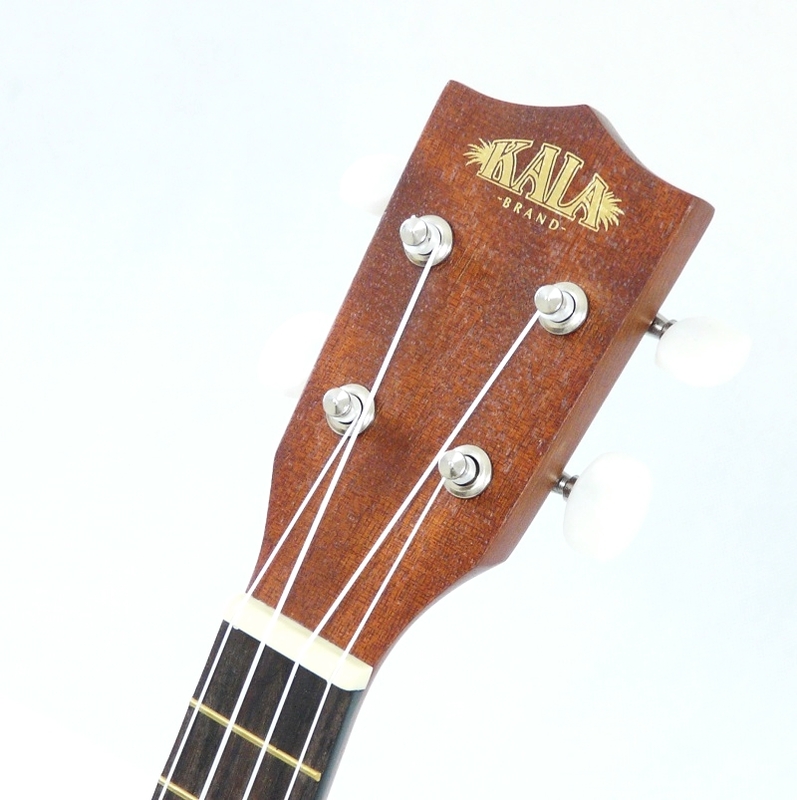 Attractive starter uke from the Kala factory. 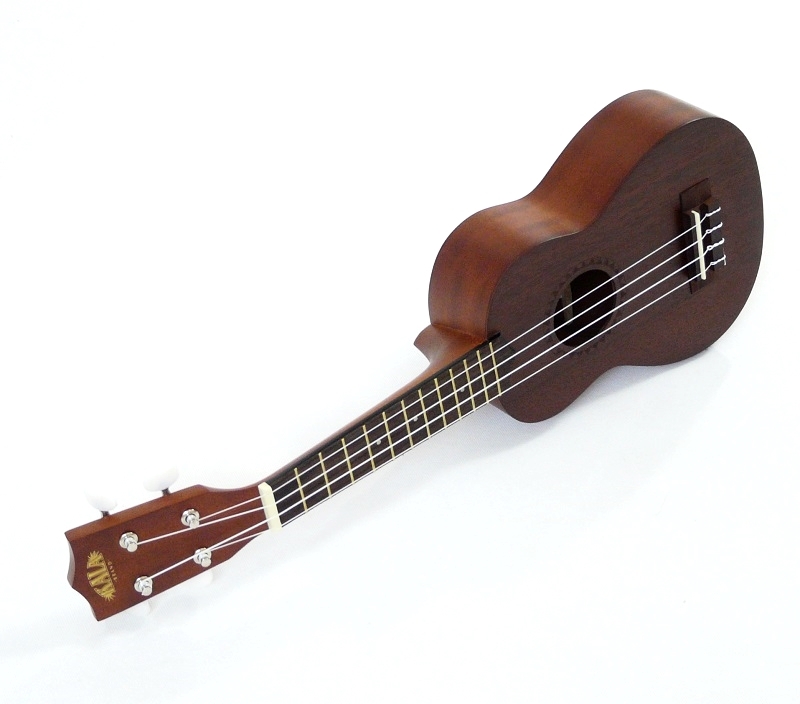 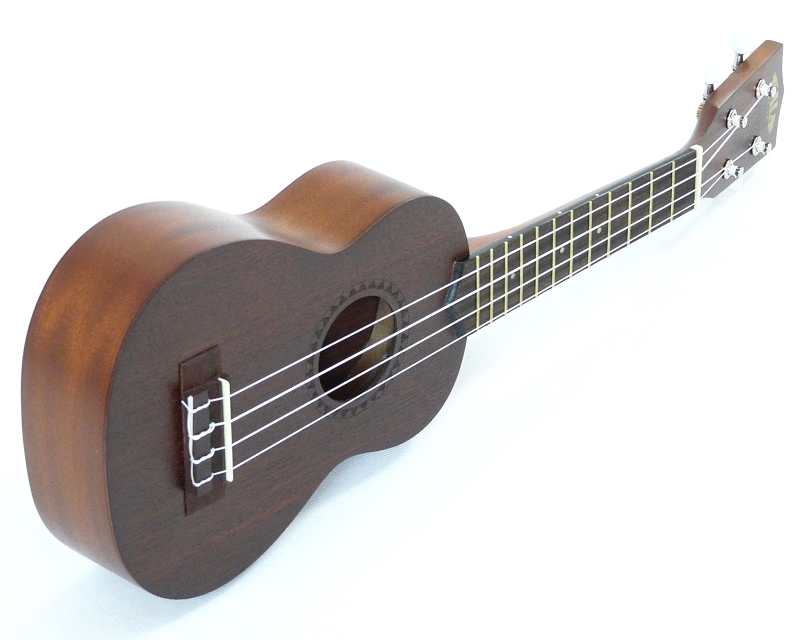 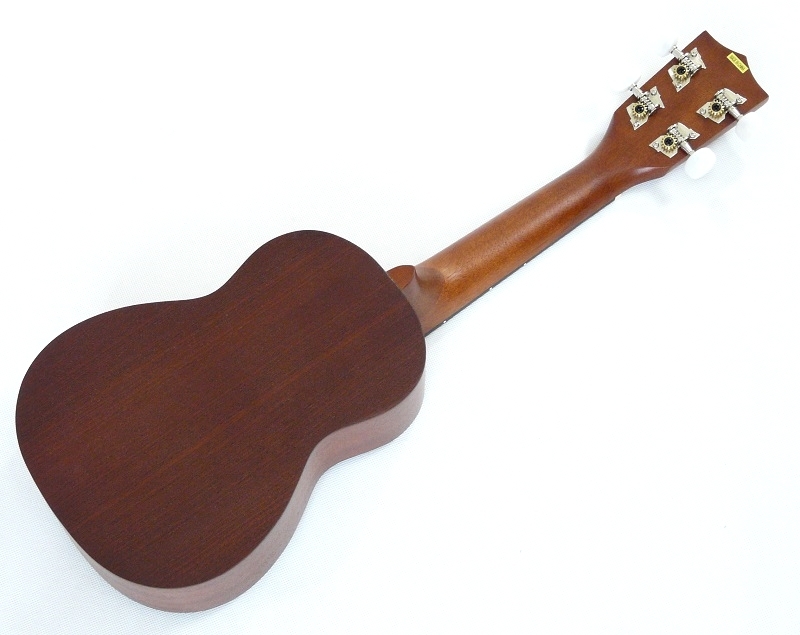 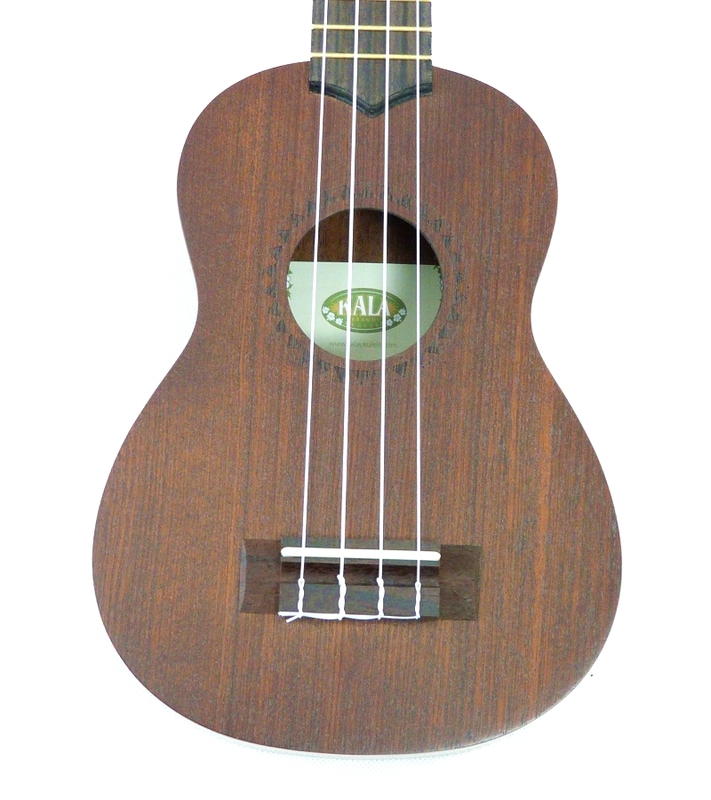 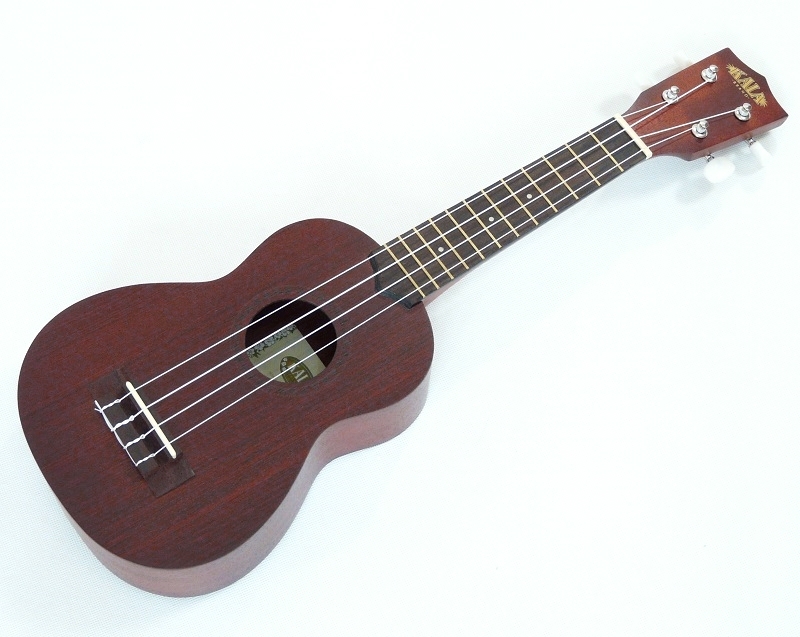 The ukulele is all mahogany ply and holds a classic soprano shape with closed chrome tuners and a satin finish. 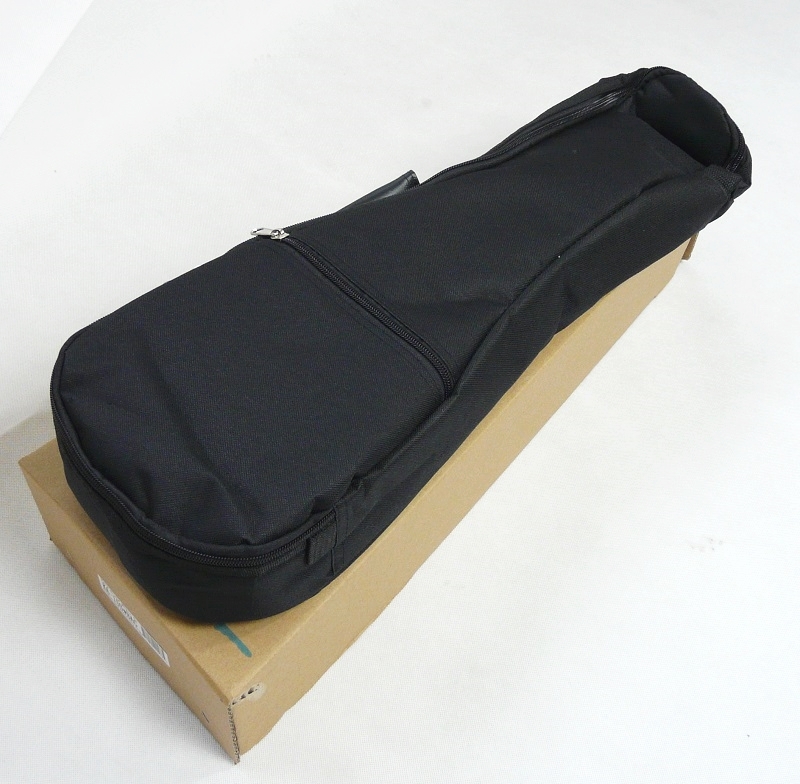 12 frets and a padded gig-bag.